Weekly Radio Program -- "Myles of SUCCESS"
Two time Best Selling Author and Radio Host of “MylesofSUCCESS”, Myles Miller is the CEO and Founder of three global training and development companies called LEADUP, LearningBreaks and SUCCESSHQ. Over the seven years, since their inception, these companies have grown from just ideas to multi-million dollar global competitors in the training industry. By offering client specific, customized classroom and online training in a variety of areas, he and his companies have been able to make everyone they work with more SUCCESSFUL and SUCCESS-filled. In his recent two Amazon best-selling books, “Against the Grain”, co-authored with Brian Tracy and “SUCCESSONOMICS -- Success in the New Economy”, co- authored with Steve Forbes, Myles shares many of the insights and ideas that will make anyone SUCCESSFUL and “SUCCESS-filled” at whatever they do. No matter who he meets, he has an established record of leaving millions of people better than he found them and therefore his title of the “Great SUCCESS Creator, Millionaire Maker” is justly deserved. 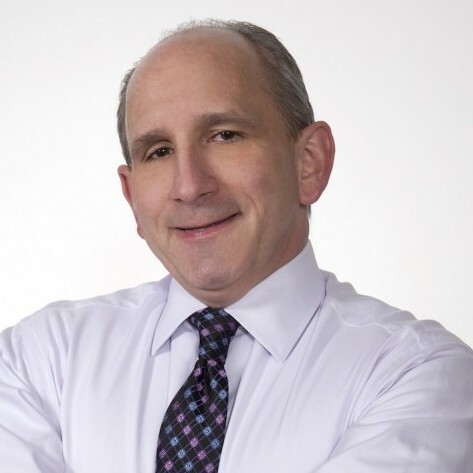 Myles has over 30 years experience in the project management field, across multiple industries including retail, defense, state and federal government and most recently hospitality. During his varied career, he has led projects ranging in budgetary size from $100K to $500B. His team leadership has impacted national and international companies, governments and non-profit organizations. Best Selling Book -- "Against The Grain"
Best Selling Book -- "SUCCESSONOMICS"
Find out more about MYLES MILLER - Millionaire SUCCESS Maker at http://leadup.biz.